The Topaz is a sophisticated, contemporary motion collection. A unique piping topstitch detail, and a generously scaled, padded arm with a slightly sculptural form accents the style. Presenting a unique, modern approach to motion furniture, the Topaz collection retains a small footprint. 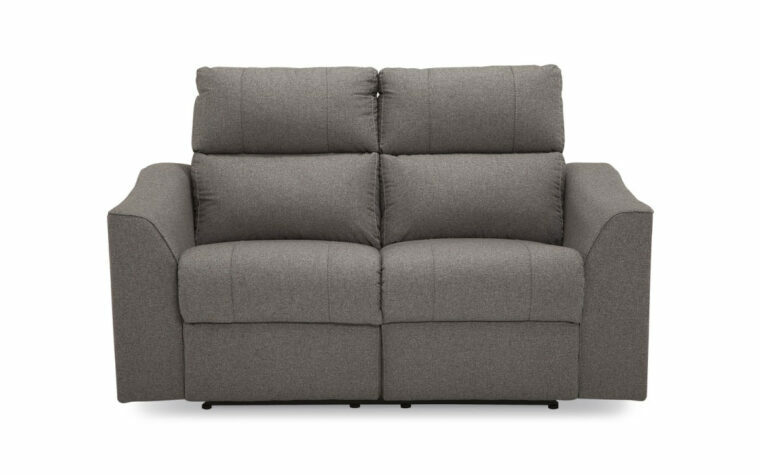 The Topaz collection has a power toggle switch or manual latch that lets you operate the reclining function and change angles with ease. Great for an urban home, the Topaz is a statement collection that works well in any transitional space. 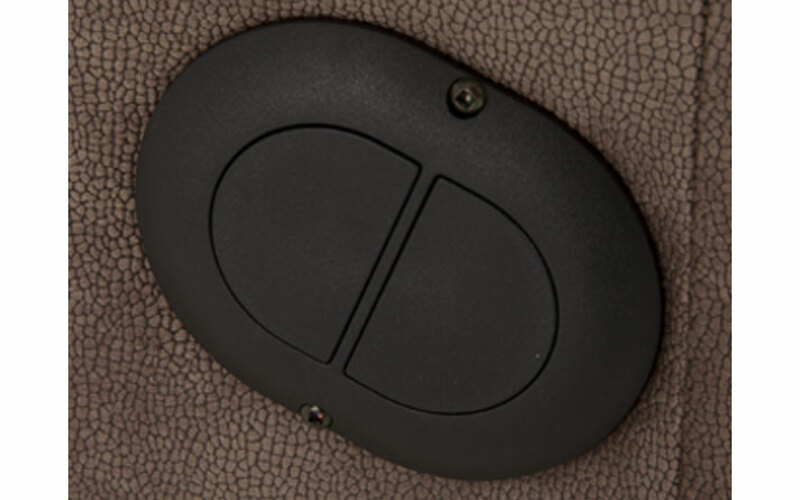 Manual recline with D-pull activation handle, discreetly hidden between the arm and seat cushion. Manual recline with pull latch, finished in an attractive gunmetal gray. 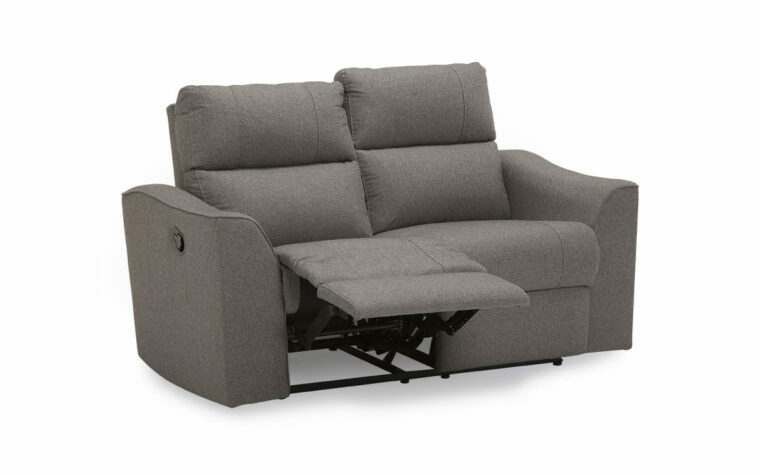 Power recline with a two button power toggle switch. 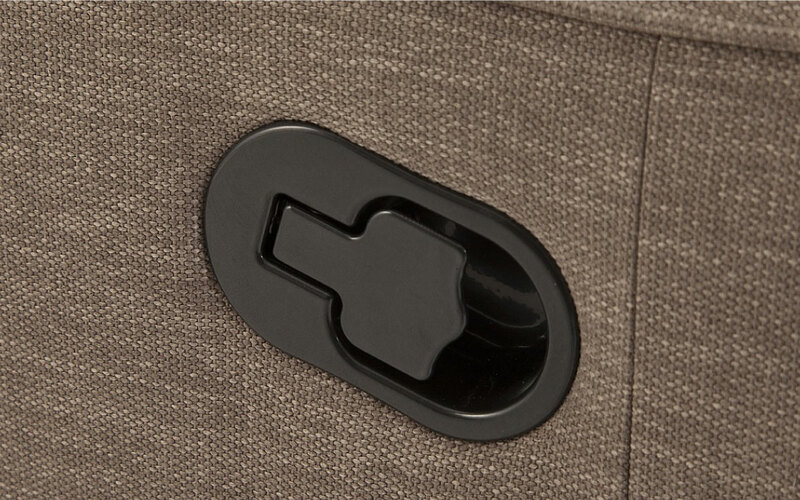 Piping and top stitching for beautiful, sophisticated tailoring. Covers available in all Palliser fabrics and leathers. 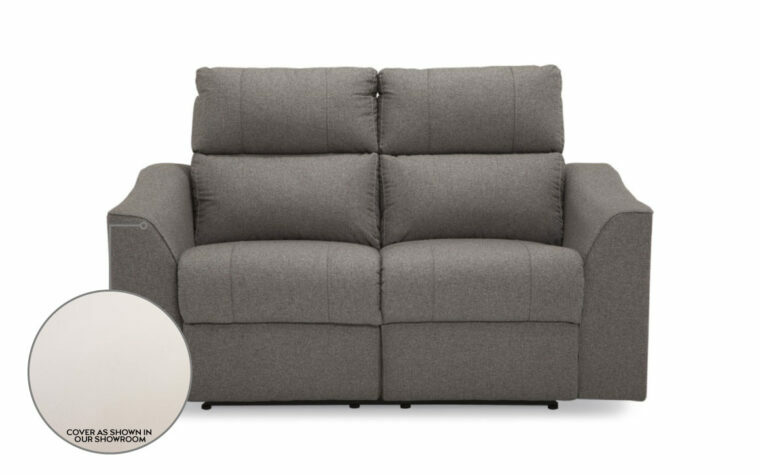 Back suspension features sinuous springs to provide premium comfort and support. Seat suspension features heavy gauge sinuous springs, engineered to provide premium comfort and endurance.